Abeo Kata lives a comfortable, happy life in West Africa as the privileged nine-year-old daughter of a government employee and stay-at-home mother. But when the Katas’ idyllic lifestyle takes a turn for the worse, Abeo’s father, following his mother’s advice, places her in a religious shrine, hoping that the sacrifice of his daughter will serve as religious atonement for the crimes of his ancestors. Unspeakable acts befall Abeo for the fifteen years she is enslaved within the shrine. When she is finally rescued, broken and battered, she must struggle to overcome her past, endure the revelation of family secrets, and learn to trust and love again. 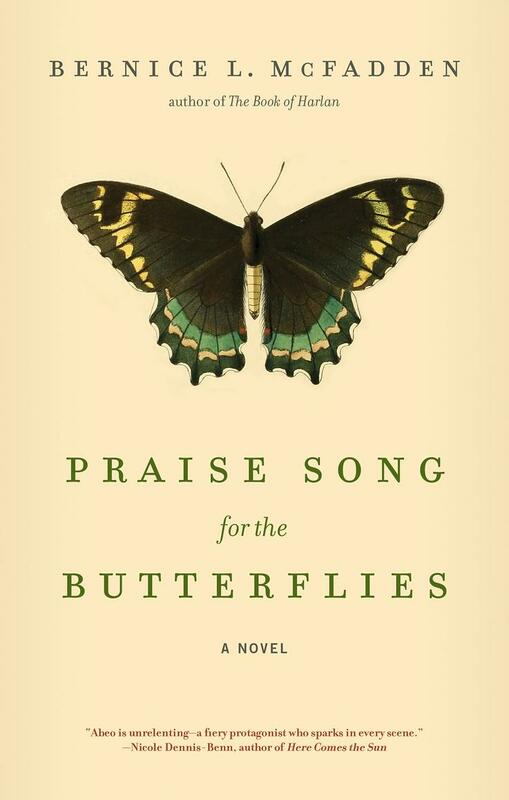 In the tradition of Chris Cleave’s Little Bee, Praise Song for the Butterflies is a contemporary story that offers an educational, eye-opening account of the practice of ritual servitude in West Africa. Spanning decades and two continents, Praise Song for the Butterflies will break and heal your heart. Bernice L. McFadden is the author of 10 critically acclaimed novels including Sugar, Loving Donovan, Gathering of Waters (a New York Times Editors’ Choice and one of the 100 Notable Books of 2012), Glorious, which was featured in O, The Oprah Magazine and was a finalist for the NAACP Image Award, and The Book of Harlan (winner of an American Book Award and the NAACP Image Award for Outstanding Literary Work). She is a four-time Hurston/Wright Legacy Award finalist, as well as the recipient of three awards from the BCALA. 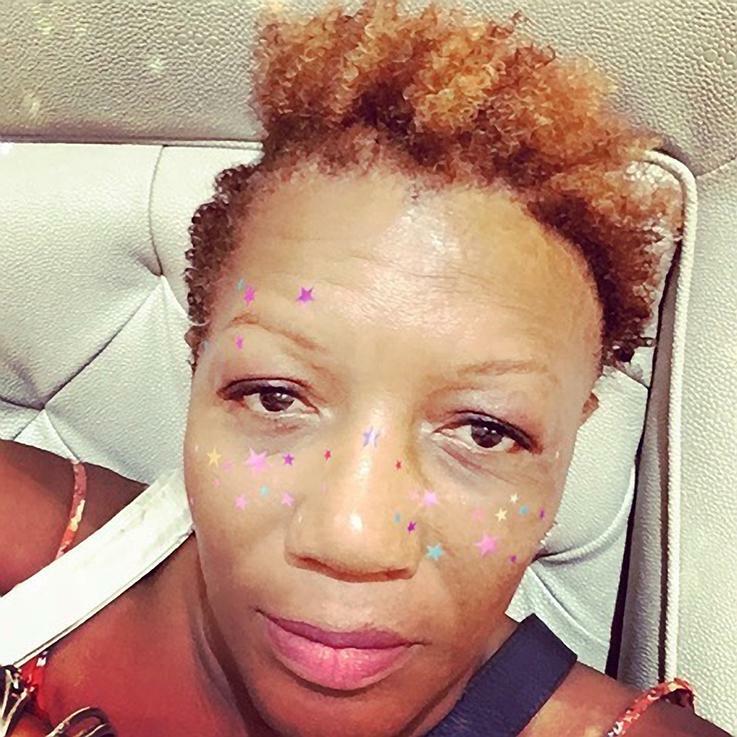 Praise Song for the Butterflies is her latest novel.